Read our press release about how we were nominated for, and awarded, “MSP of the Year” by Synaxon UK, and what that means for Kogo going forward. 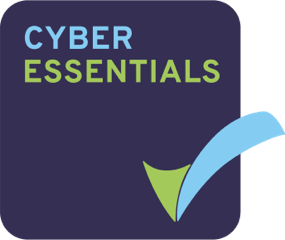 Find out how Kogo became Cyber Essentials certified, and why it is so important to become certified, especially with GDPR around the corner. Kogo are thrilled to announce that they have been awarded Silver partner status from multi award-winning vendor Trend Micro. 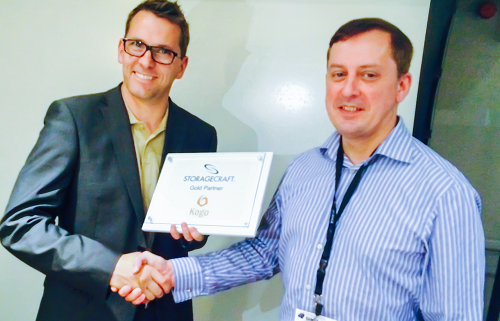 StorageCraft Technology today announced that Kogo received Gold Partner status as part of the StorageCraft Partner Program. Based in West Sussex, Kogo achieved Gold Partner status thanks to its high volume sales, technical expertise and continued commitment to providing award-winning StorageCraft backup and disaster recovery solutions and services. 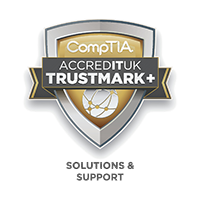 East Grinstead, West Sussex / 23/06/15 – Kogo Limited, a leading IT Support and MSP (Managed Service Provider) announced today it has received the CompTIA IT Business Trustmark™, a respected industry credential that signifies its commitment to sound business practices and quality service.